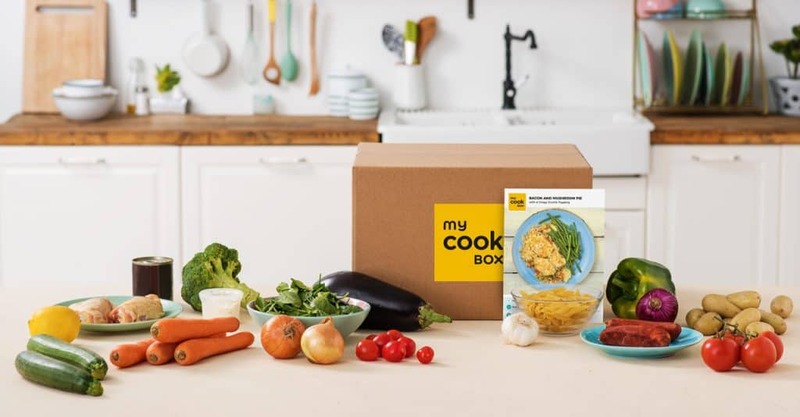 MyCookBox deliver good quality, pre-portioned, fresh ingredients, and are able to give you the best price possible by keeping their recipes simple and cutting out any unnecessary costs whilst still maintaining great quality, all ingredients are sourced from trusted suppliers. 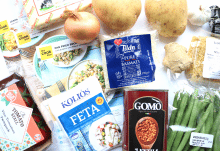 Every week MyCookBox cooks create new simple recipes suitable for everyone – even if you’ve never boiled an egg before. 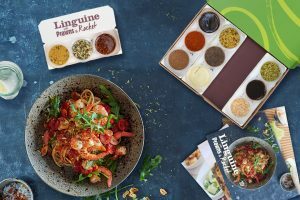 You choose three of these delicious recipes for your box – just make sure you pick before 11pm the Wednesday before your delivery! 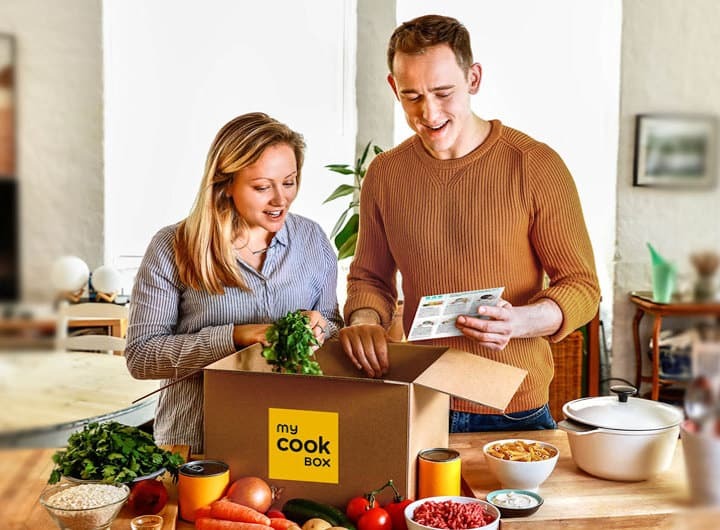 MyCookBox subscription boxes are available in two options, a two person box and a four person box. Recipes and pre-measured ingredients are simple and step-by-step instructions are detailed but easy to follow. 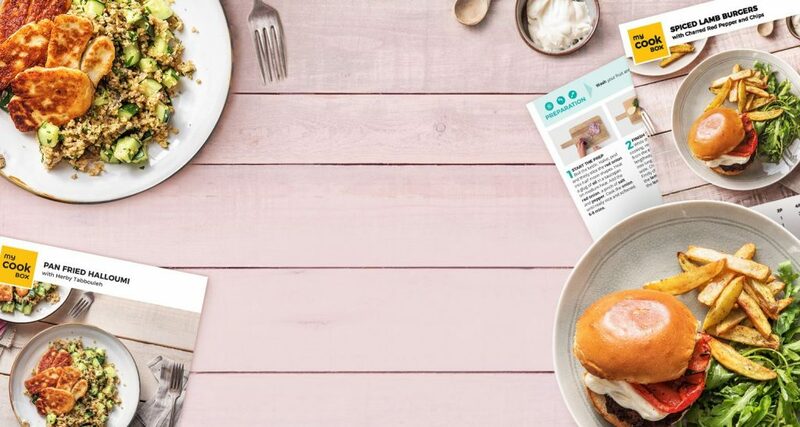 MyCookBox flexible subscription gives you complete control to change recipe choices, skip deliveries or cancel your subscription completely. They are delivered completely free, straight to your door in an insulated cool bag with ice packs to make sure all your chilled ingredients stay chilled and fresh. How would you rate MyCookBox ?